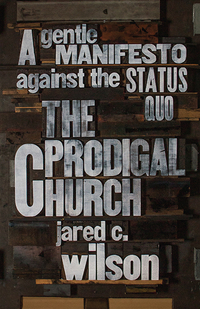 Wilson, Jared C. The Prodigal Church: A Gentle Manifesto against the Status Quo. Wheaton, Il: Crossway Books, 2015. 240 pp. $14.99. Jared knows these are difficult questions for pastors. Pastors hold their methods very close to their hearts, perhaps too close. But this is not a rant. It is as it says, a gentle manifesto. Jared isn’t finger pointing or name calling those within the attractional or pragmatic camps; he’s asking difficult questions about the why behind the what. Which, if we’re honest with ourselves, can only be helpful. “The way forward involves putting everything on the table for renegotiation. Not the Bible, of course. Not the basic tenets of Christian orthodoxy. But our methods and our assumptions about ‘how it works.’” (pg. 173). What Jared argues for is not a return to monasticism or hymns-only worship. 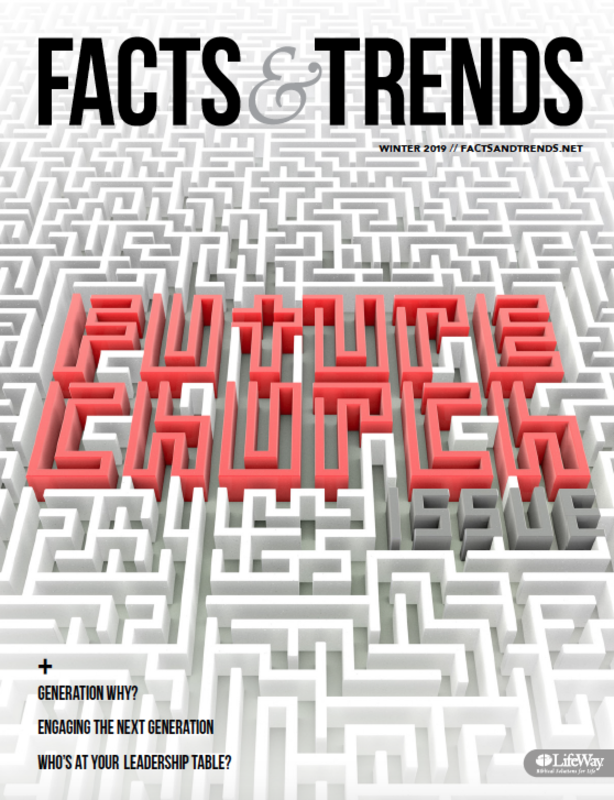 He argues for a return to church centered on the gospel. The gospel is not simply our starting point for faith, but is the means and way for how we do church. That the gospel is the why and the what. And if the gospel is not the why and what than we could be sending the wrong message to our people about what we truly value and worship as a church. Pastors, knowingly or not, we swim in the attractional church waters. My guess is that most of us were raised in or at least have been in a church that was influenced in some sort by the attractional model. Even verse-by-verse churches that extol the Word of God can adopt their elements. Much like the proverbial frog in the boiling pot, when the influence is so pervasive and normative it can be hard to realize what we’ve adopted and how our churches have changed in 5, 10, 15 years. Without even realizing it we can drift. And that’s the benefit of Prodigal Church: a different perspective. Jared offers a helping hand, picks us out of our pot of boiling water and asks pointed questions that we might not have considered. What if the system is broken? What if your measurements and statistics aren’t revealing what you think they are? How are you using the Bible? Are you using it as a self-help manual or a Jesus-manual? “Fortune-cookie preaching will make brittle, hollow, syrupy Christians.” (pg.77) And he’s right, weak sermons about self-improvement sprinkled with a bible verse don’t change people, and certainly don’t show our people who the real hero of the Bible is. “The entire Bible is about the announcement of the gospel, and this ought to shape the way we preach, because the way we preach will shape the way our churches treat the Bible and how they will grow in the faith.” (pg.79). Have you created a culture where people worship ‘worship’ or Jesus? We’ve all heard the arguments about creating customers and not churchman. But what if we are making customers? What if all of our lights, cameras, and action, are bringing people to a show and not showing them One who can save their souls? Again, this is incremental, and can happen unknowingly. Pastor, “If you treat the worship gathering as an experiential production…the church begins to see itself as concertgoers or, again, as customers rather than as the body of Christ.” (pg. 62). As I said, the benefit of this book is perspective, asking the why behind our what. If you have a child with a continuous cough, aren’t you eventually going to ask why? If you continuously hear the same complaints from church members or are seeing people get saved but then leave through the back door for the “meatier” church down the road shouldn’t you ask why? Prodigal Church is an annual physical for pastors and church leaders. It checks all the vitals to ensure everything is working properly and orderly and does so with kindness and love. Suggestions are made graciously, not legalistically. It indeed is a gentle manifesto.